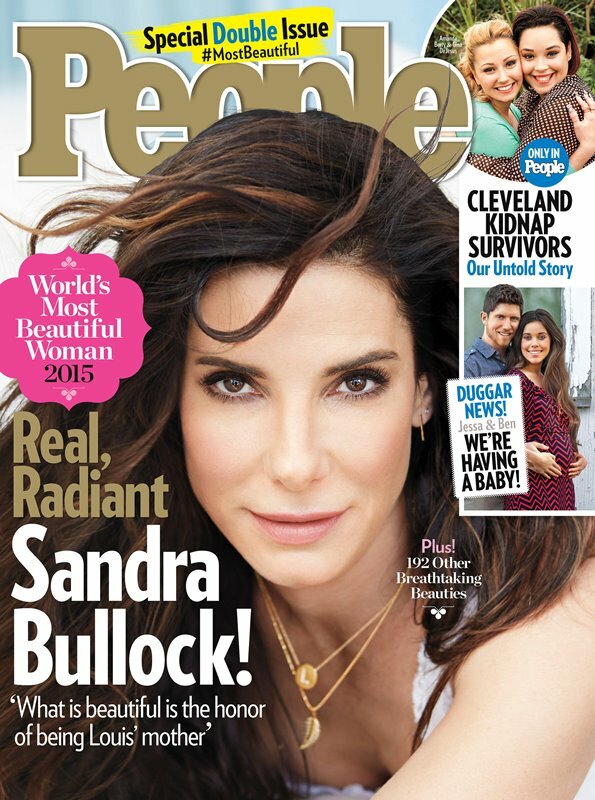 Today People unveiled Sandra Bullock as their “Most Beautiful” in their iconic annual issue. And this means more than just a pretty face to People – they value the insides of these beauties equally. Some other gorg Gen-Xers who made this year’s list include Taraji P. Henson, Gabrielle Union, and Jenna Dewan-Tatum. CLICK HERE to read all about how People chose Sandra Bullock as their 2015 winner! Sandra Bullock: People’s World’s Most Beautiful Woman 2015! Skin Deep! Skye Marshall Gives Beauty and Make-Up Tips, Talks BET Series, CSI and More! Skin Deep! Top 7 Beauty Products and Tips with Makeup By Leora!